Sometimes a youthful appearance without significant aging and an old picture of a person’s doppelganger is enough to spark rumors of immortality. Sometimes, the person takes actions that feed those claims. That’s the case with rapper Jay Z. He has a song called Forever Young that plays off the 1984 Alphaville song of the same name. It would be easy to interpret it to mean he’s a vampire who will stay “forever young” but if you listen to the lyrics, it implies he and other celebrities don’t fear death because they stay alive in the minds of their fans. 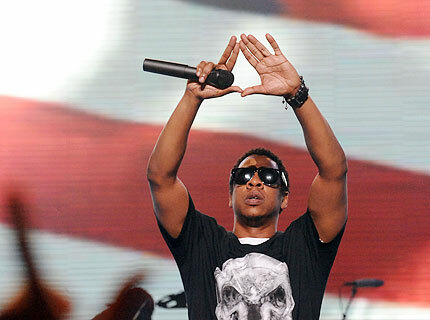 To take things further, Jay Z has also been known to use a triangle as his symbol. He stands on the stage and holds his thumbs and forefingers in a triangle shape above his head. The symbol is associated with the Illuminati, the group supposedly holding sway over elections, the media, and some think, dabbling in creating immortality. 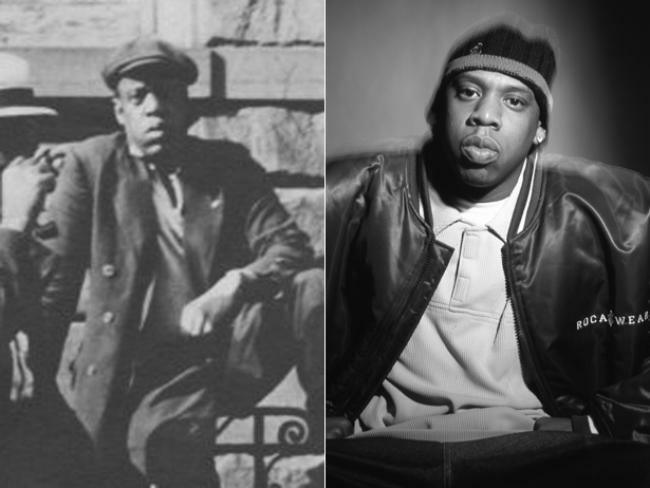 But Jay Z denies an association with the Illuminati and he uses other symbols from ancient egypt and the Freemasons in his videos and his clothing line. He also claims “Great rap should have all kinds of unresolved layers that you don’t necessarily figure out the first time you listen to it. Instead it plants dissonance in your head.” It seems he wants to plant some dissonance with his image too.